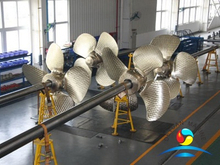 Controllable Pitch Propellers (SCP) is a propulsion system,mainly cluding a controllable pitch propeller,propeller shaft,stern tube shaft,engine,gearbox etc. 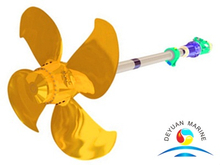 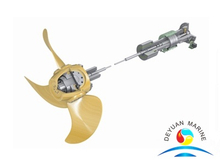 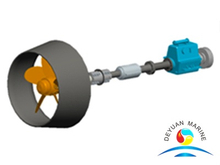 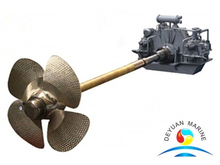 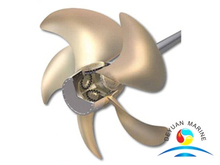 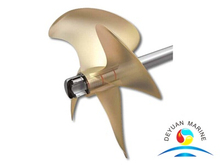 Deyuan marine can offer a complete propulsion package or sell above parts separately as your requirements. 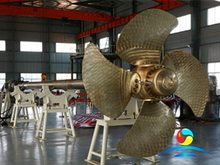 Our Controllable Pitch Propellers (SCP) has the features of easy operation,easy maintenance,highest propulsive efficiency. 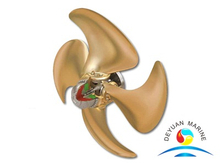 If you are looking for any Controllable Pitch Propellers (SCP) ,pls donot hesitate to contact our sales team.Custm designed Controllable Pitch Propellers (SCP) are available.